10 GPM Nema 4 High Vacuum Transformer Oil Purification System. 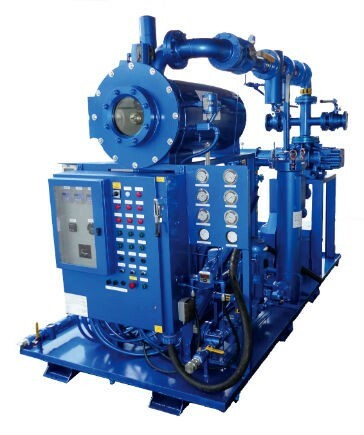 The Oil Filtration Systems product line is impressive, ranging from vacuum dehydrators, varnish removal systems and high-flow flushing skids, to high-vacuum transformer purification systems. Based in Boerne, TX, Oil Filtration Systems is committed to providing innovative filtration solutions and services for demanding applications on a global scale. By maintaining absolute fluid cleanliness using the company's products, end users can dramatically increase the life of critical-wear components on rotational equipment, minimizing downtime and maximizing profitability.